The increasing in modern communication means that a quality meeting management system is more important than ever. 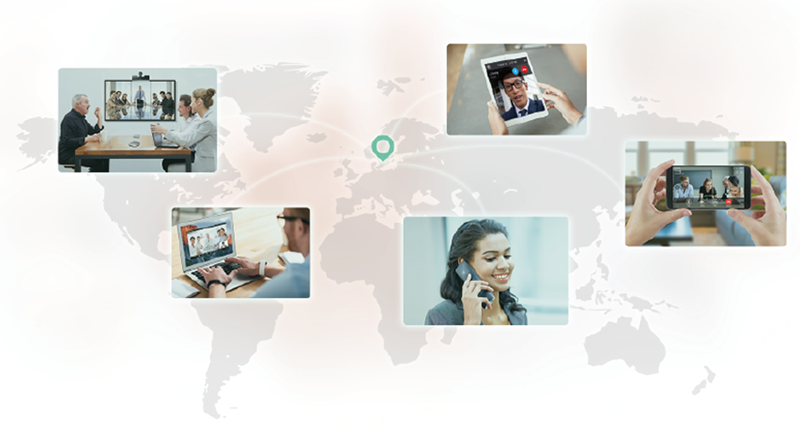 Yealink Meeting Server is a distributed cloud-based video conferencing infrastructure tailored for HD video conferencing collaboration in the modern workplace. As a powerful all-in-one meeting server, YMS brings together a host of key features and services: MCU, registrar server, directory server, traversal server, meeting and device management server, SIP Trunk, WebRTCserver, GK & H.460 server and Microsoft SfB(Lync) gateway and recording server. 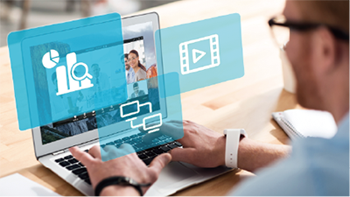 YMS connects people with crystal-clear audio, HD video, content and web collaboration, bridging locations across any distance or device and providing users with an enjoyable conferencing experience while cutting costs and improving efficiency. 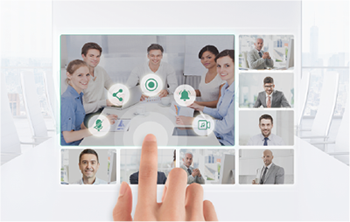 YMS supports multiple video conference modes to satisfy diverse demands, including P2P calls, ad-hoc and scheduled conferences, and training mode. 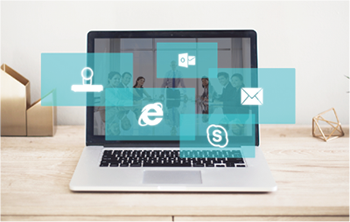 Integrated with OA features, it enables people to schedule video conferences and meeting rooms at the same time through a PC Client, on the Web or via Microsoft Outlook. Conference reminder and one-touch conference access are displayed on endpoints for quick user engagement. Enabling multiple ways to join a conference, YMS offers an effective real-time experience, putting an end to typical network and conferencing challenges. 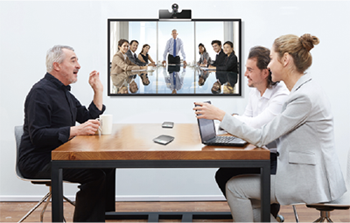 At the office, users can enjoy a simple HD video conference thanks to the room system. On the road, they can join a conference with their PC or mobile device software, or even by simply opening a web browser, attending by dial-in is also available. Graphic display of conferences, MCU resources and call detail records effectively improve resource statistics and analysis for the administrator. Remote diagnosis and management improve the management efficiency of the YMS platform. Adding external recording server enables media recording, storage and on-demand learning. Firewall Traversal Deploy conferencing nodes in a public DMZ: Enables deployment of privately-addressed conferencing nodes behind NAT firewalls; allowing external parties to connect directly via a public address.